DOC Consulting > News > DOC News > READY TO START REVALIDATION? Revalidation aims to encourage a culture of sharing, reflection and improvement. 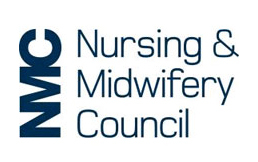 One of the ways it does this is by requiring nurses and midwives to have a reflective discussion with another NMC registrant. 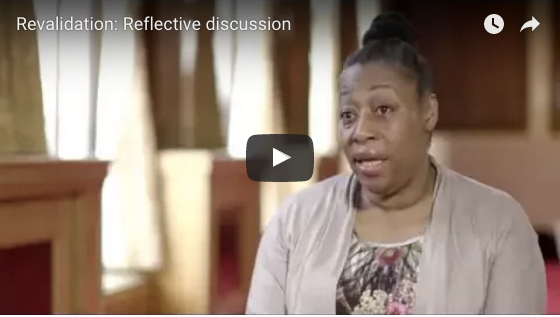 In this short video hear nurses and midwives share their experiences of the reflective discussion.